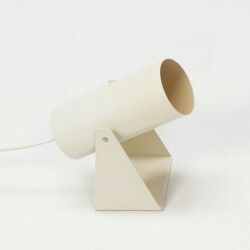 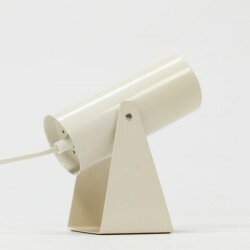 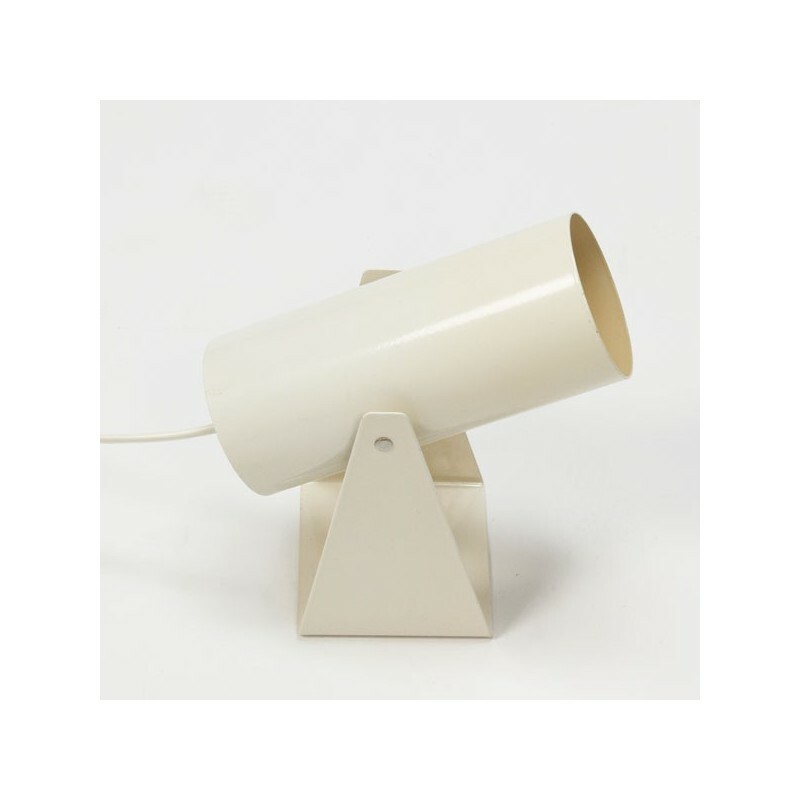 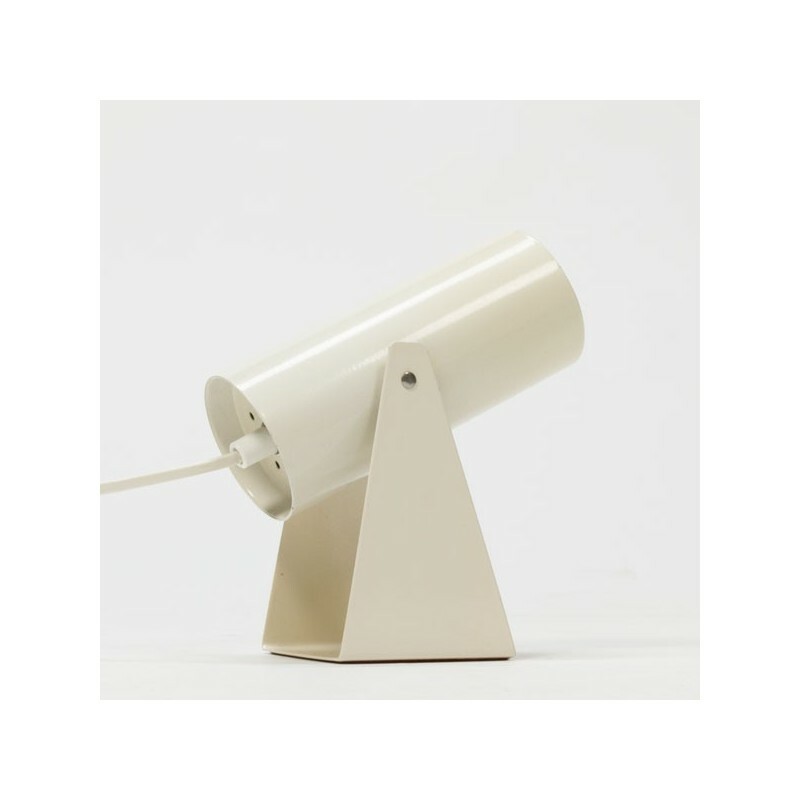 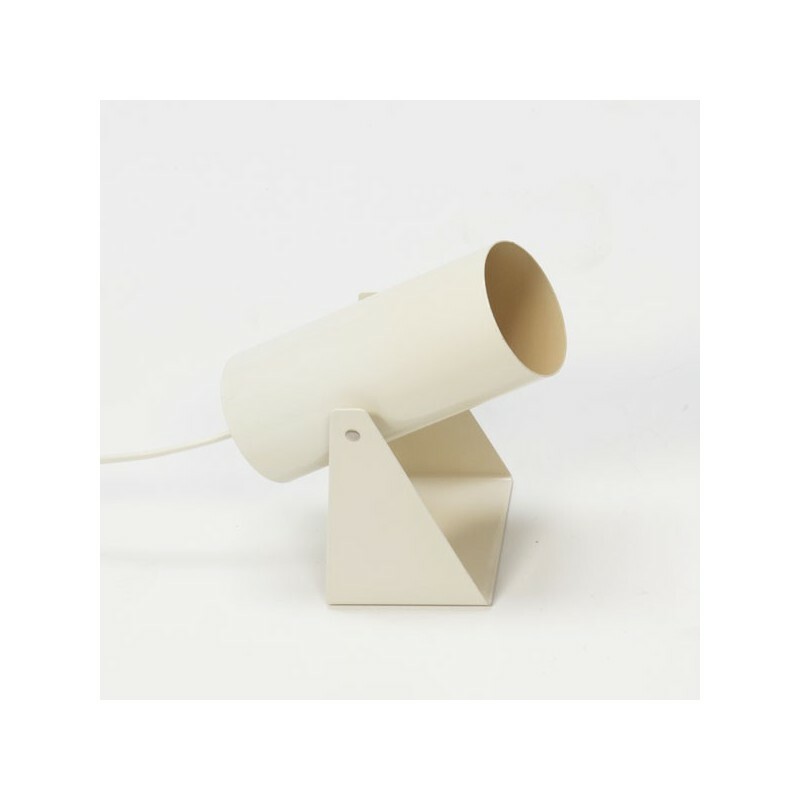 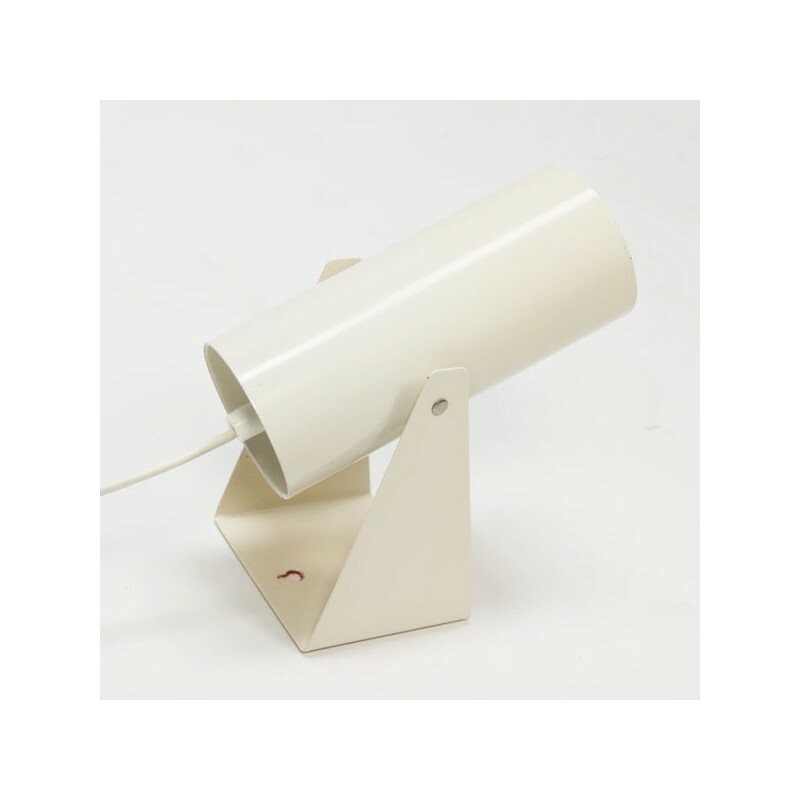 Vintage table / wall lamp from the brand Anvia. 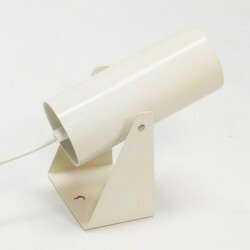 The lamp is in a fairly good condition, but it is slightly discolored, see detailed pictures. 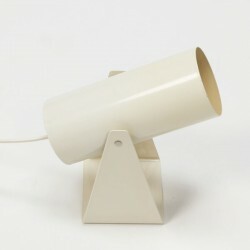 The size is 16 cm long and up to 22 cm high.